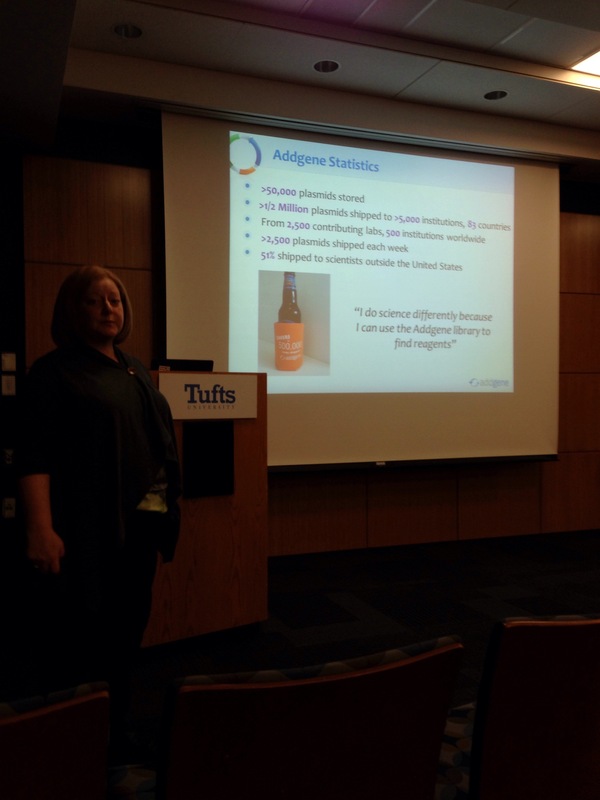 The wonderful Joanne Kamens, Executive Director of Addgene gave an excellent seminar on Mentoring 101: using mentoring to advance your career. 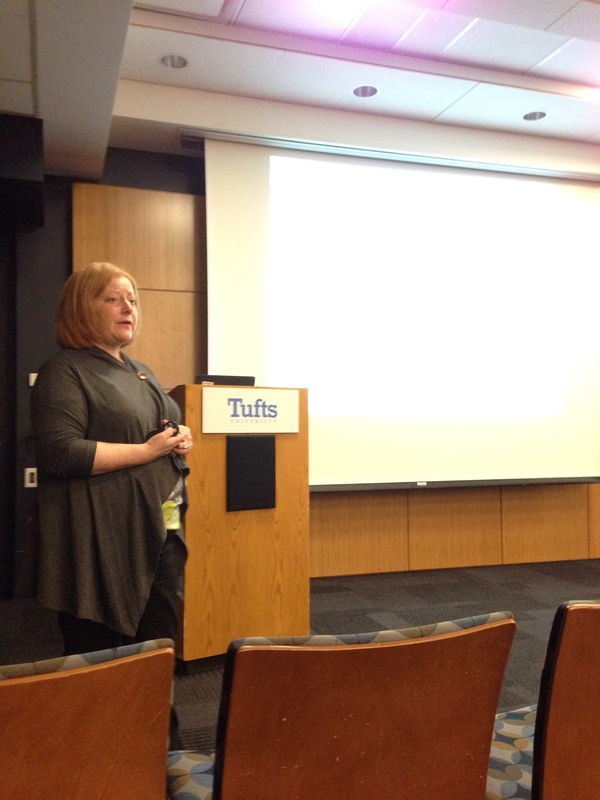 Many of the 2015-2016 Tufts PDA mentees joined us in listening to Joanne’s expert wisdom on how to find and maintain good mentoring relationships. Please join us for future events focused on improving your mentoring skills! This entry was posted in Career Development, Mentoring and tagged mentoring. Join us for the Tufts PDA Mentoring Circle Kickoff Event on Monday November 9th from 4-6pm! 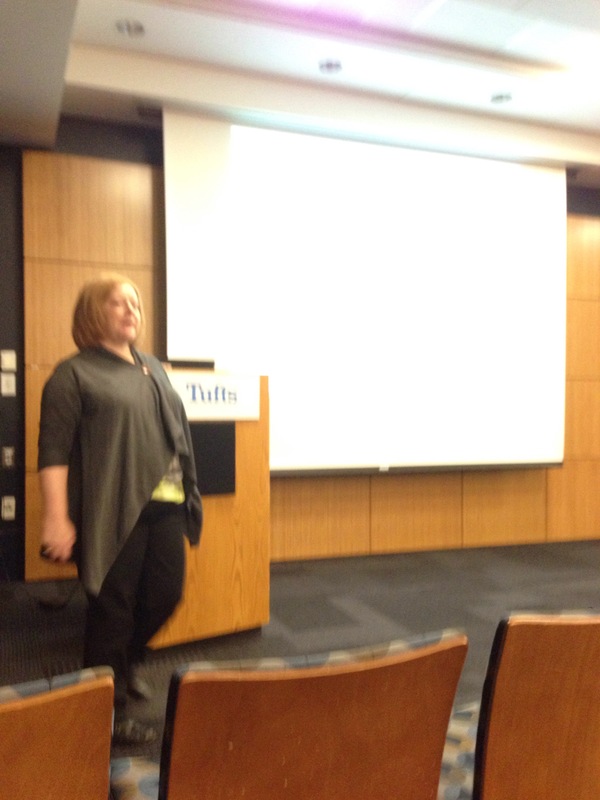 Tufts Postdoc Mentoring Program Kick Off! If you have applied for the mentoring program, it is strongly encouraged that you attend but please feel free to come, even if you haven’t! This entry was posted in Mentoring and tagged academia, career development, mentoring.